Last night I published the final chapter of my first ebook: Scraping for Journalists. Since I started publishing it in July, over 40 ‘versions’ of the book have been uploaded to Leanpub, a platform that allows users to receive updates as a book develops – but more importantly, to input into its development. I’ve been amazed at the consistent interest in the book – last week it passed 500 readers: 400 more than I ever expected to download it. Their comments have directly shaped, and in some cases been reproduced in, the book – something I expect to continue (I plan to continue to update it). As a result I’ve become a huge fan of this form of ebook publishing, and plan to do a lot more with it (some hints here and here). The format combines the best qualities of traditional book publishing with those of blogging and social media (there’s a Facebook page too). 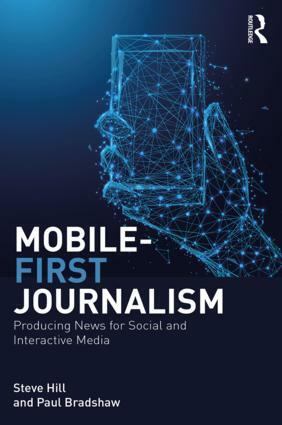 Meanwhile, there’s still more to do with Scraping for Journalists: publishing to other platforms and in other languages for starters… If you’re interested in translating the book into another language, please get in touch. 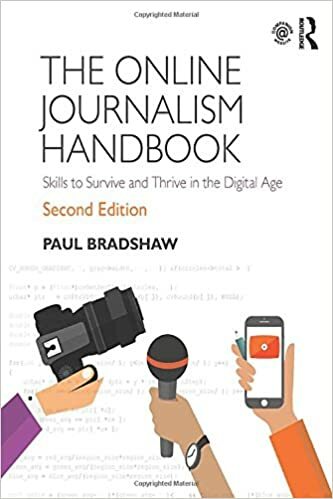 This entry was posted in online journalism and tagged leanpub, scraping, Scraping for Journalists on May 2, 2013 by Paul Bradshaw. This entry was posted in data journalism and tagged leanpub, Scraping for Journalists on May 2, 2013 by Paul Bradshaw. Next week I will start publishing my first ebook: Scraping for Journalists. Although I’ve written about scraping before on the blog, this book is designed to take the reader step by step through a series of tasks (a chapter each) which build a gradual understanding of the principles and techniques for tackling scraping problems. Everything has a direct application for journalism, and each principle is related to their application in scraping for newsgathering. For example: the first scraper requires no programming knowledge, and is working within 5 minutes of reading. I’m using Leanpub for this ebook, because it allows you to publish in installments and update the book for users – which suits a book like this perfectly, as I’ll be publishing chapters week by week, Codecademy-style. If you want to be alerted when the book is ready register on the book’s Leanpub page. This entry was posted in data journalism and tagged ebook, leanpub, scraping on July 6, 2012 by Paul Bradshaw.